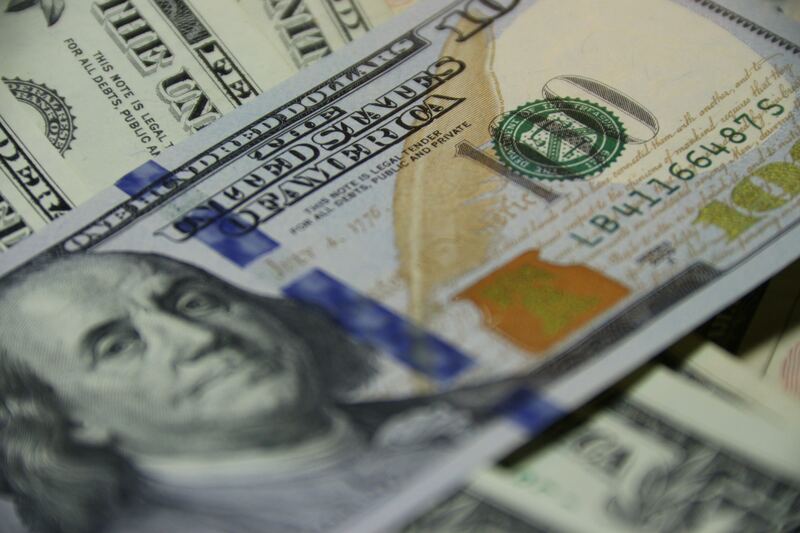 This course introduces students to the challenging and lucrative world of finance. While “Wall Street” may still get a bad rap after the 2008 financial crisis, finance careers still remain highly sought after and can be highly rewarding. 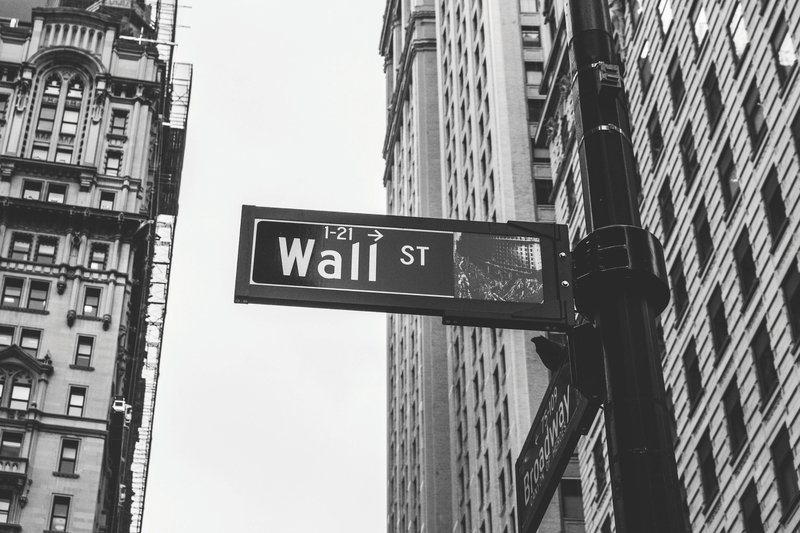 Ethics on Wall Street and the role of finance within society.